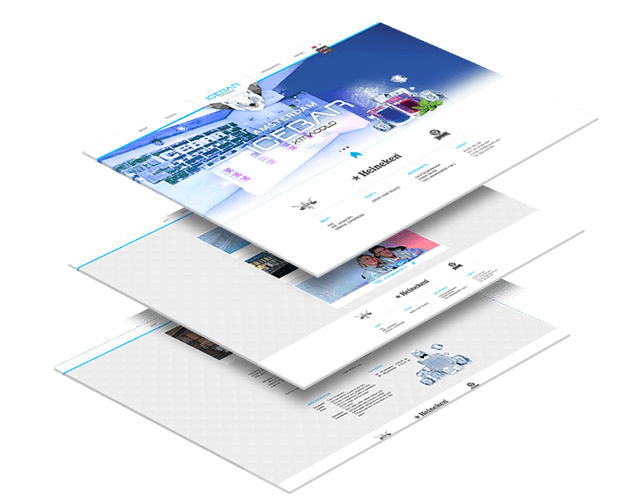 DTT designed and developed a new website for IceBar Xtracold. Now the visitors can purchase tickets for the IceBar directly on the website. The website has a user-friendly interface, an easy-to-use system for buying tickets and is available in 2 languages - English and Dutch. We also provided support for SEO optimalization. Now this website is easier to find in search engines. 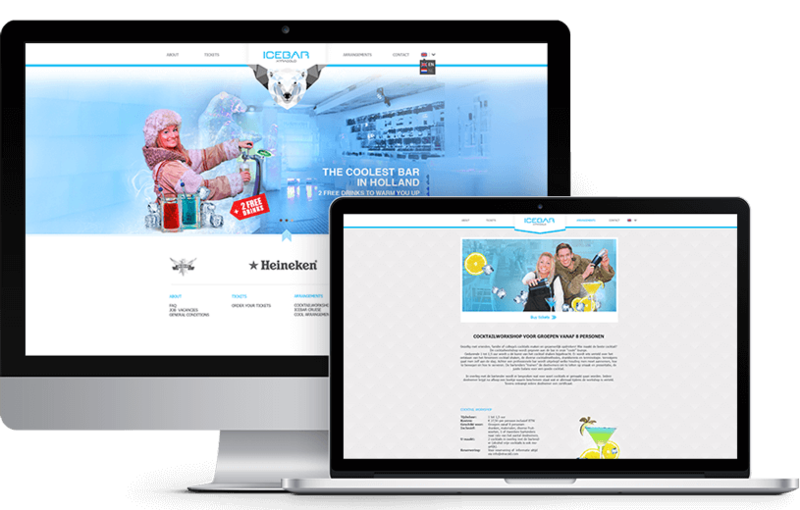 If you want to know more about IceBar, visit their website. Buy the entrance tickets for IceBar directly on the website.